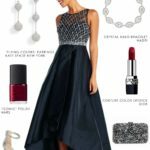 Dark blue dresses for wedding guests, parties, and special occasions. 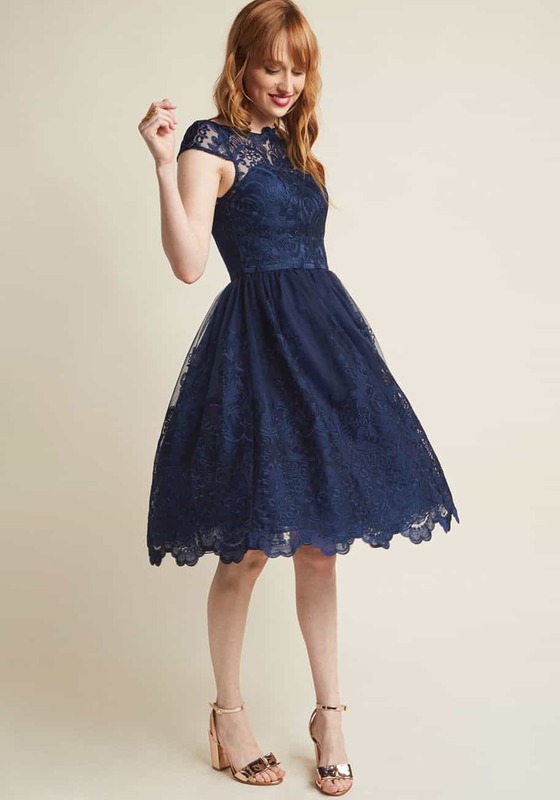 There’s no question that a dark blue dress can go nearly anywhere – especially to a wedding! 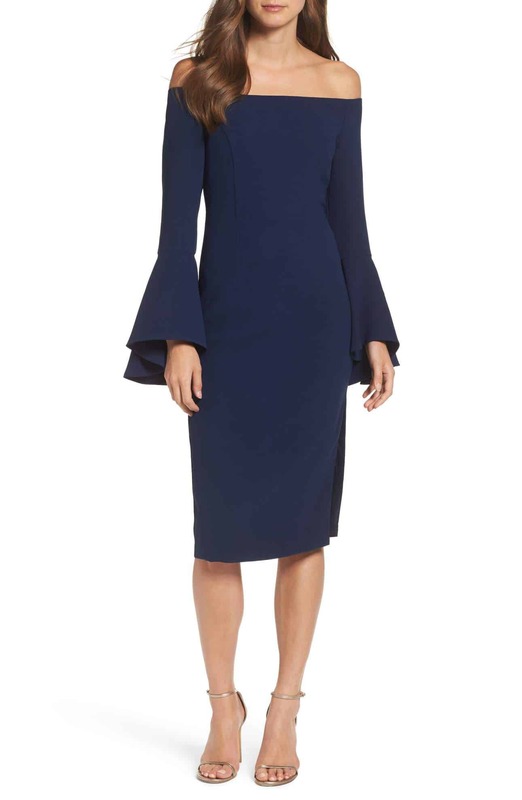 Navy blue is a classic color, royal blue is regal, and sapphire and midnight blue exude elegance. 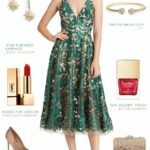 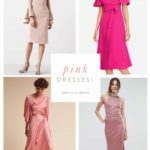 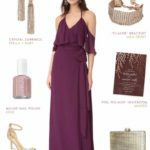 Here are some of my favorite blue dresses for wedding guests from my affiliates sponsors and partners who help support Dress for the Wedding. 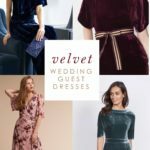 Dark Blue Bridesmaid Dresses and Dark Blue Mother of the Bride Dresses. 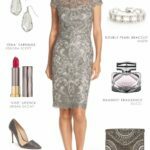 If you’re a fan of lighter blue,take a peek at these light blue dresses for weddings.